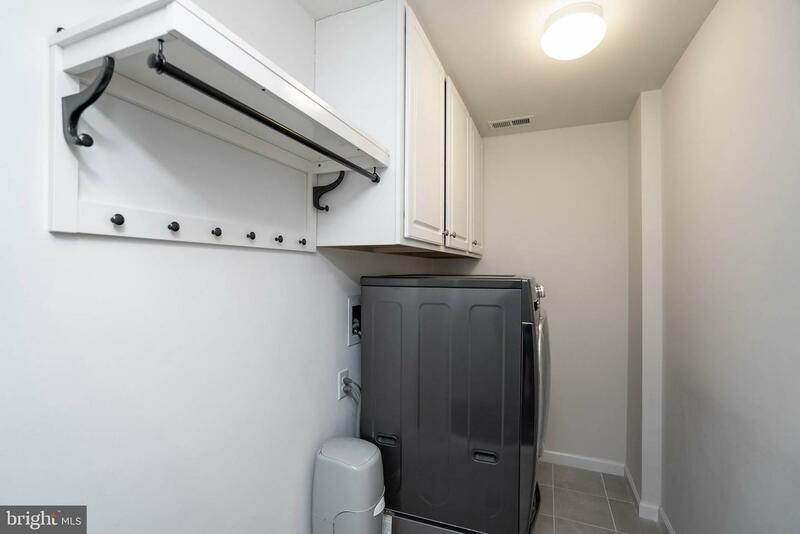 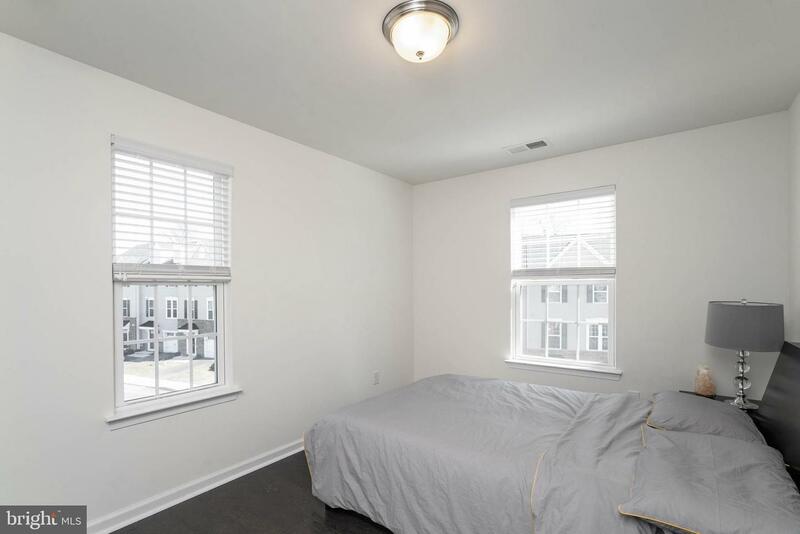 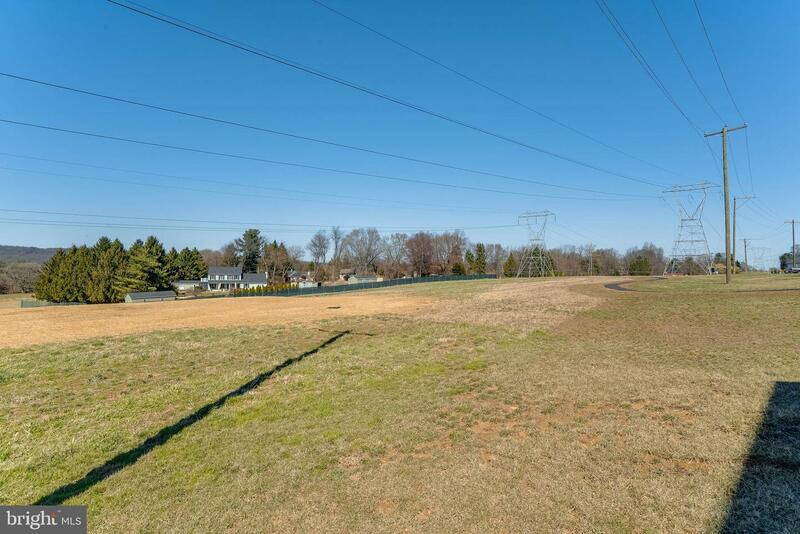 Why wait for the new construction while you can move in right into this barely lived home! 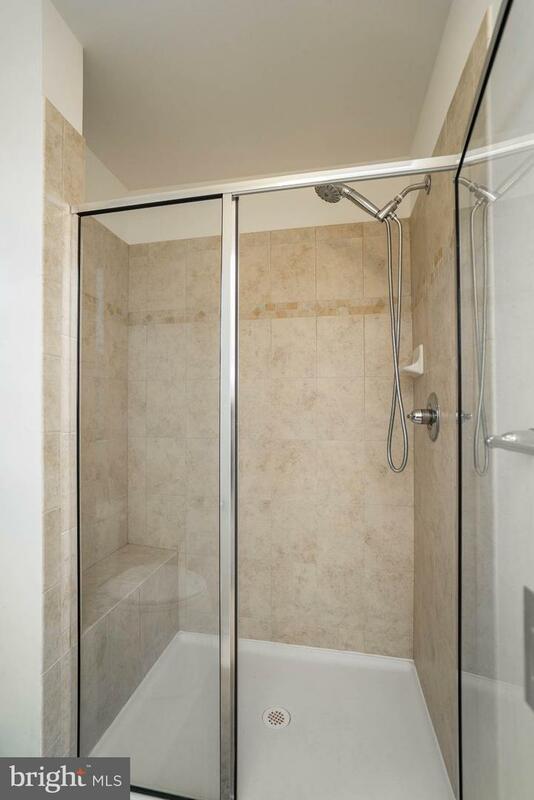 Hurry in!! 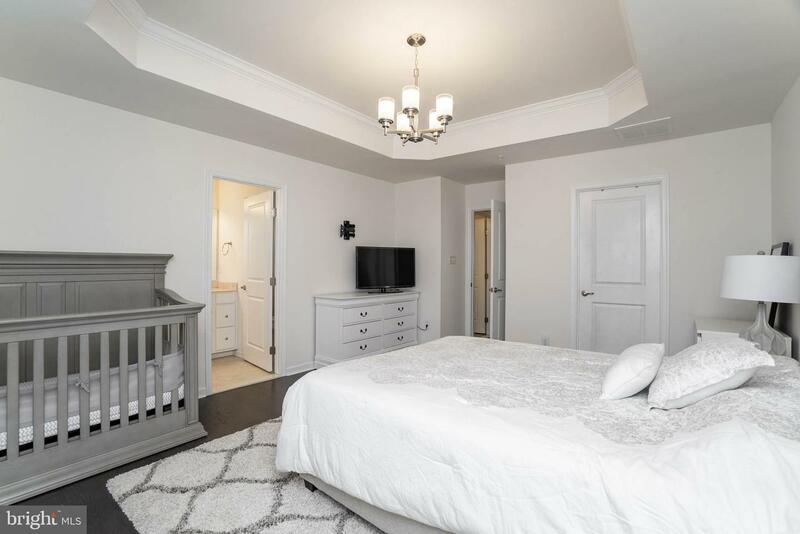 This beautiful home features over 60K~s of upgrades, sitting on a premium end unit lot with front garage entry, walk out basement taking you to un-blocked open land. 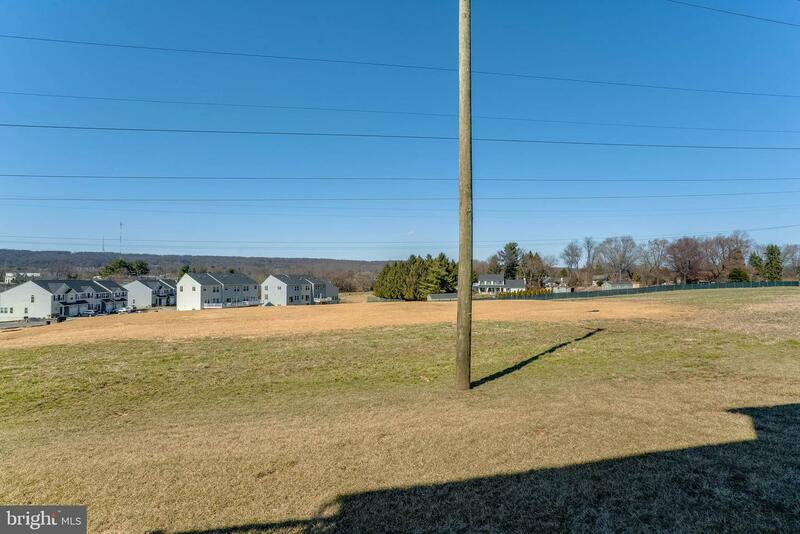 Come feel the view! 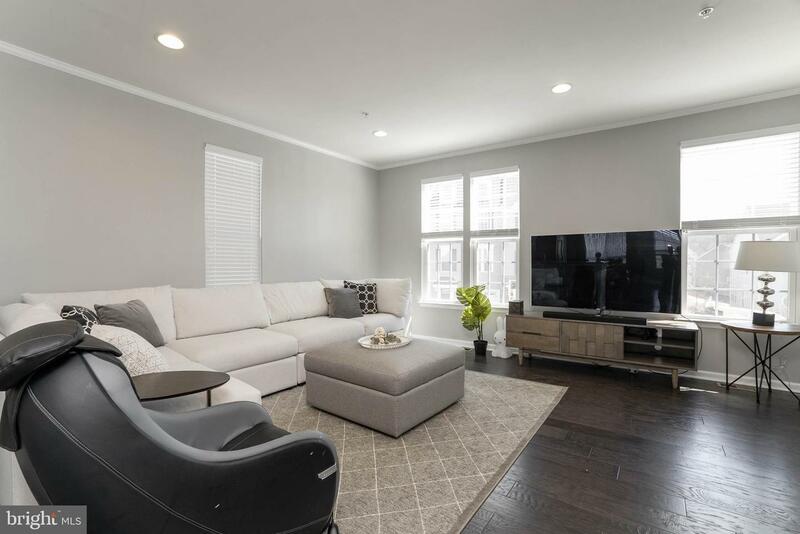 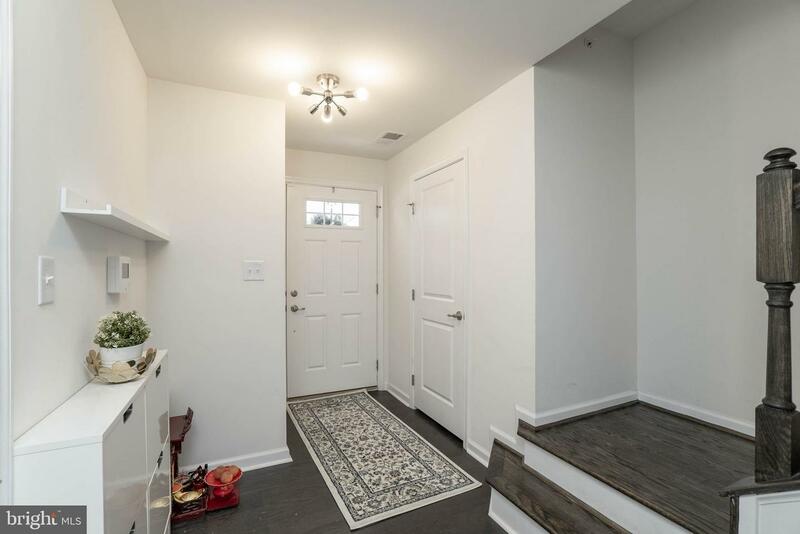 When enter into the lower level or garage door, you will find the carefully selected upgraded hardwood floor through the entire 3 story home! 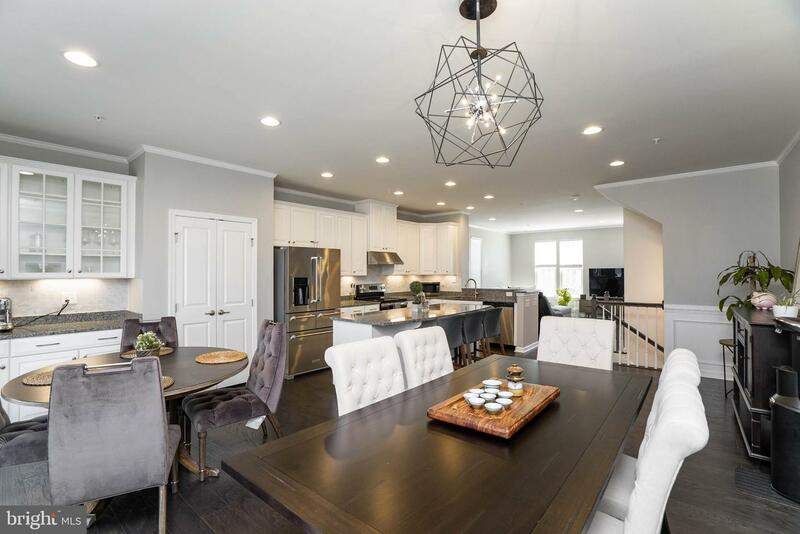 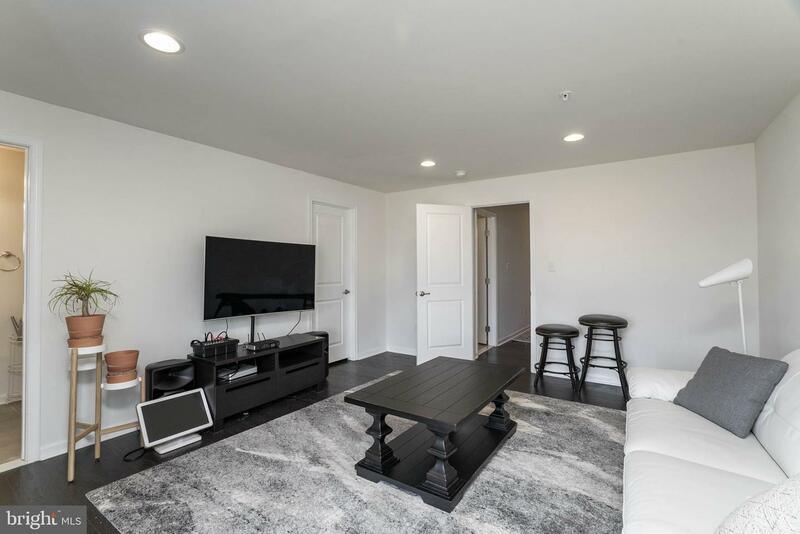 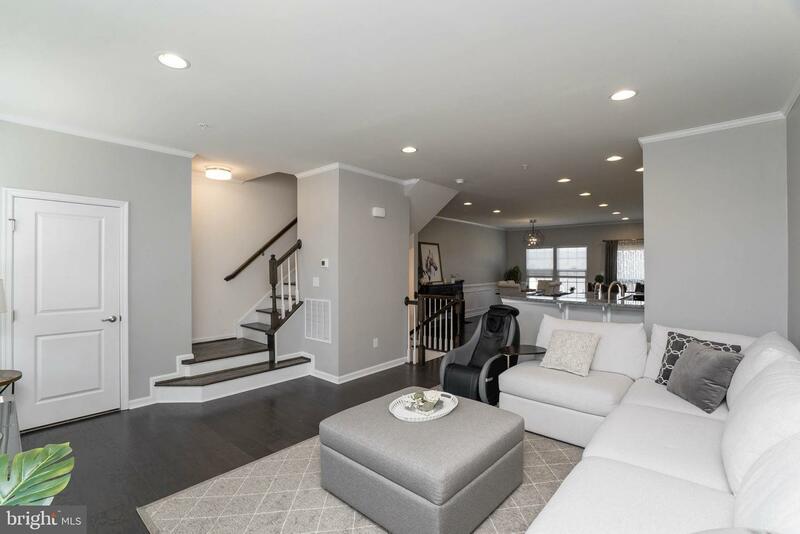 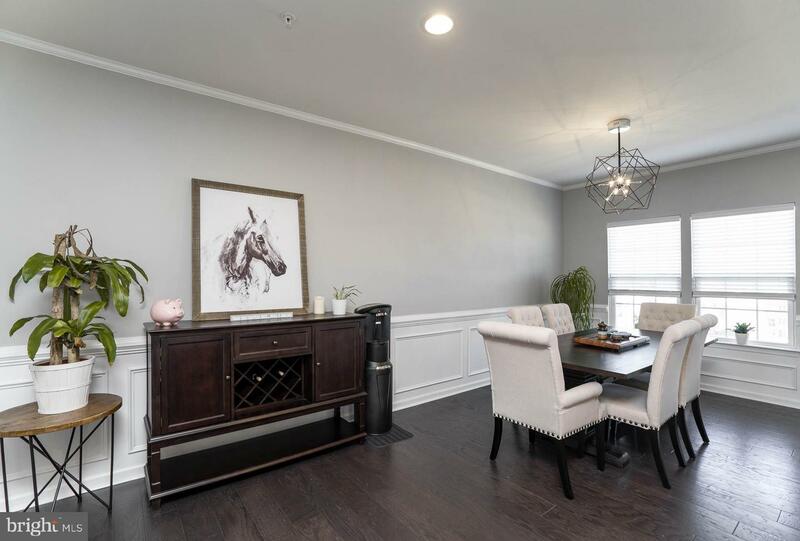 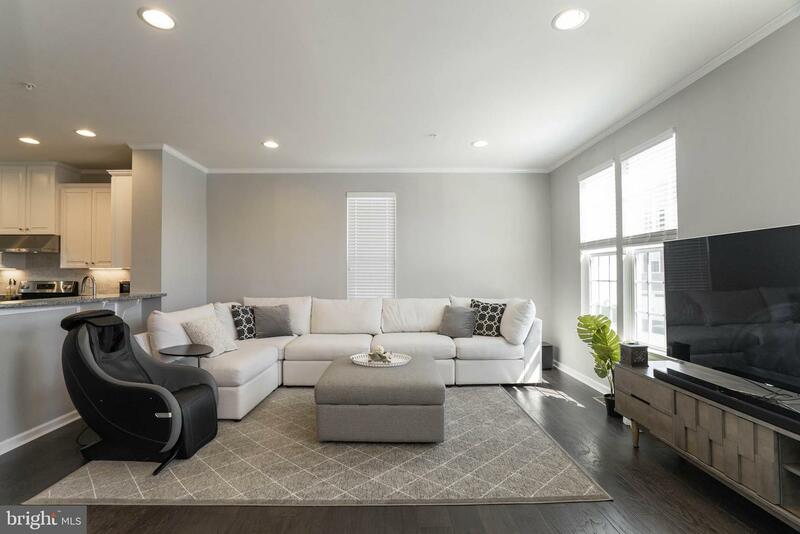 Head through the foyer to your fully finished oversized rec room that includes recessed lights and walk out door to back yard with a full bath, this can be an in-law suite option or just another entertainment room. 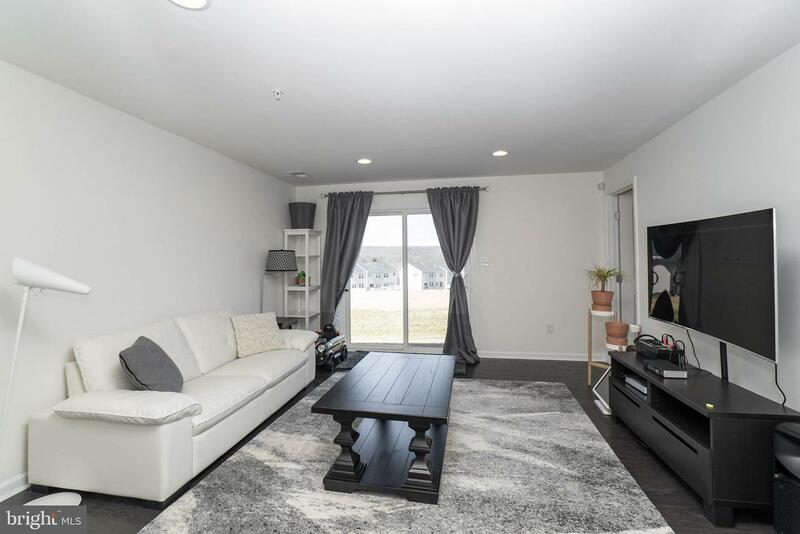 On the main living level, you're greeted by an enormous Living Room perfect for entertaining or relaxing. 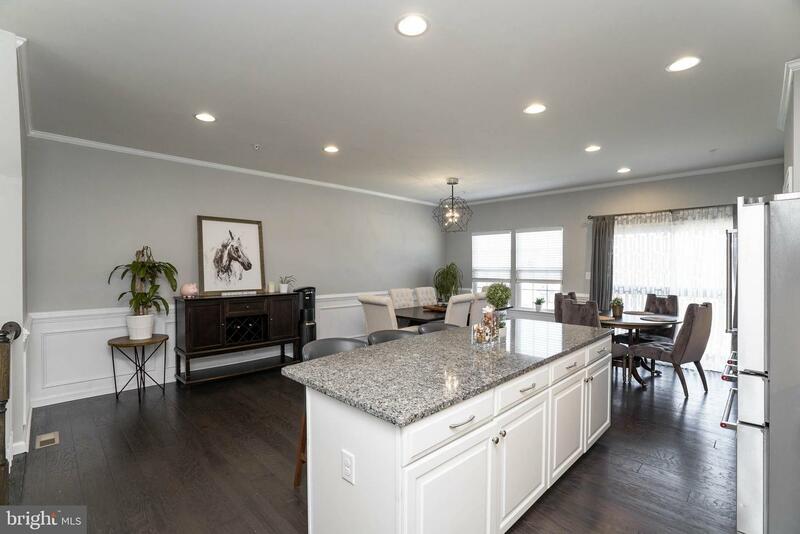 Across from the living room is a generous and airy open concept Kitchen with an oversized island, perfect for entertaining. 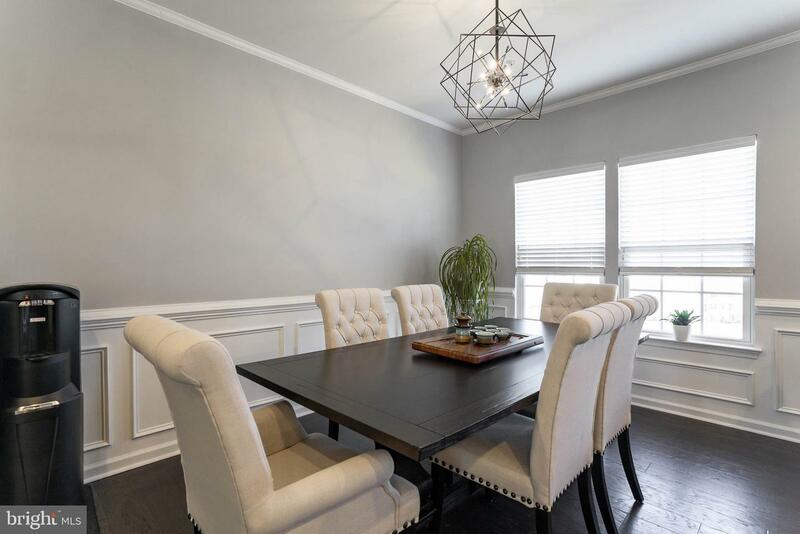 A window-lined Morning Room off the Kitchen provides room for dining and is accented with great overhead lighting. 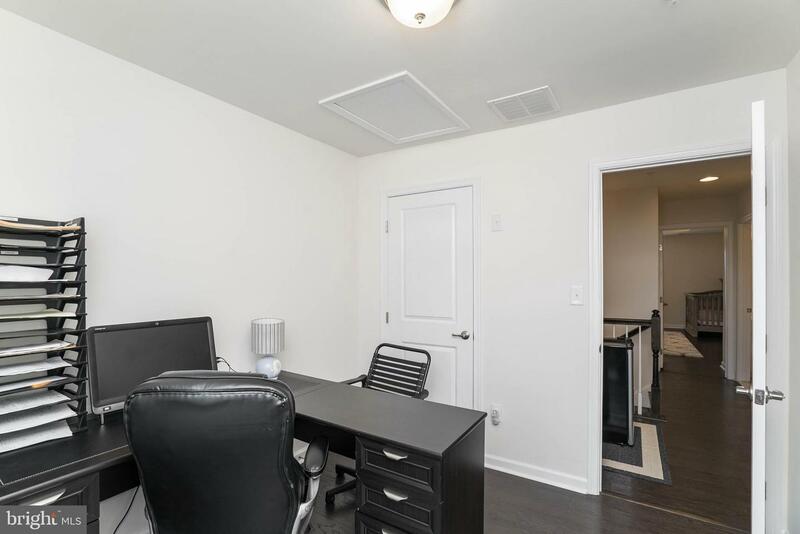 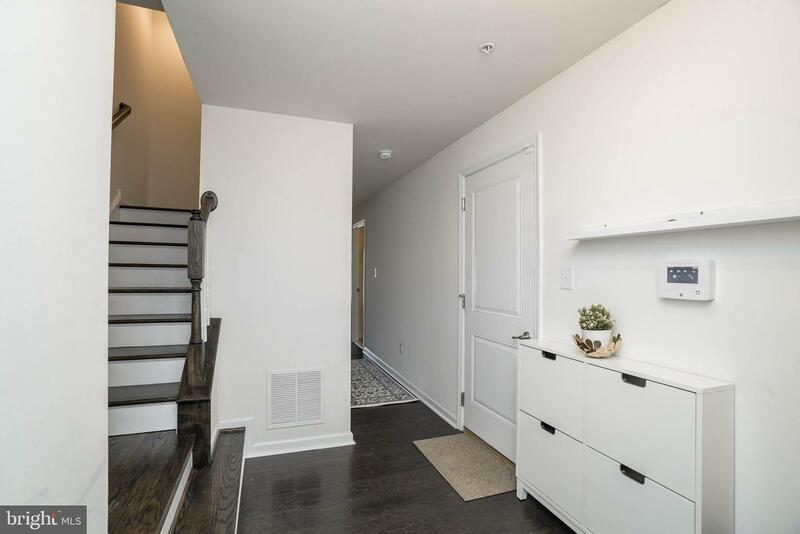 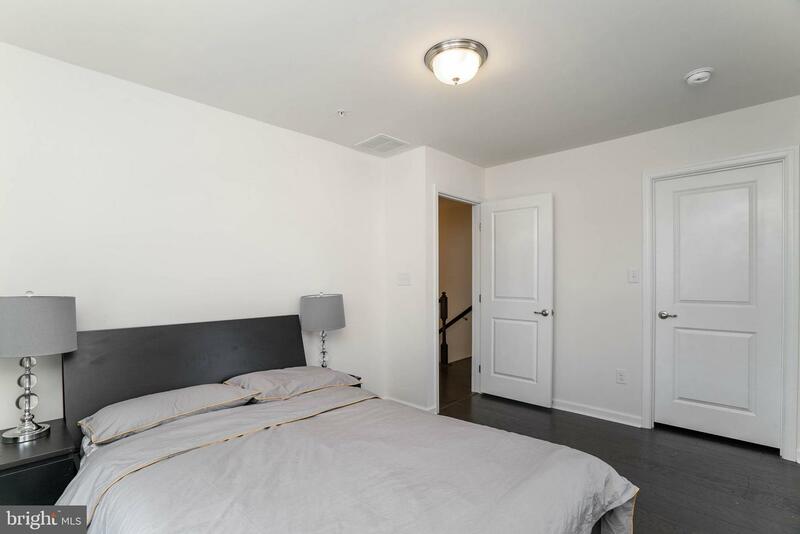 The third-floor features 3 bdrms, 2 baths, the owner's suite offers a huge walk-in closet and a gorgeous tray ceiling. 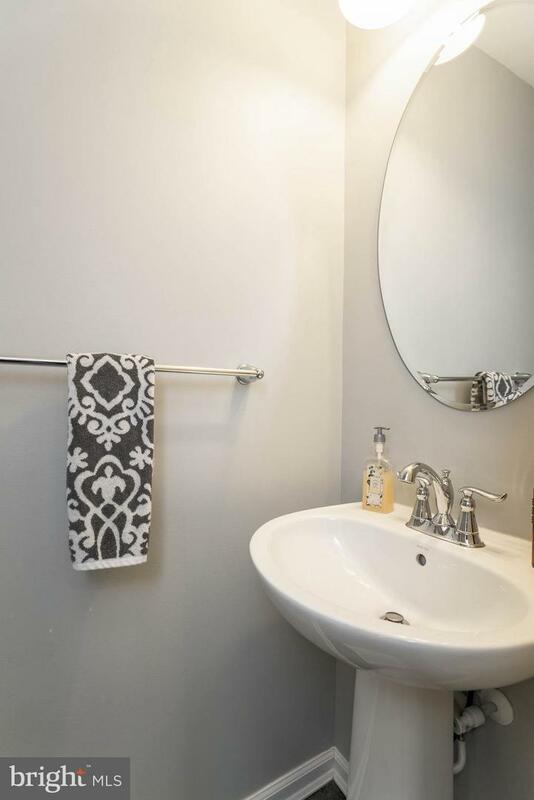 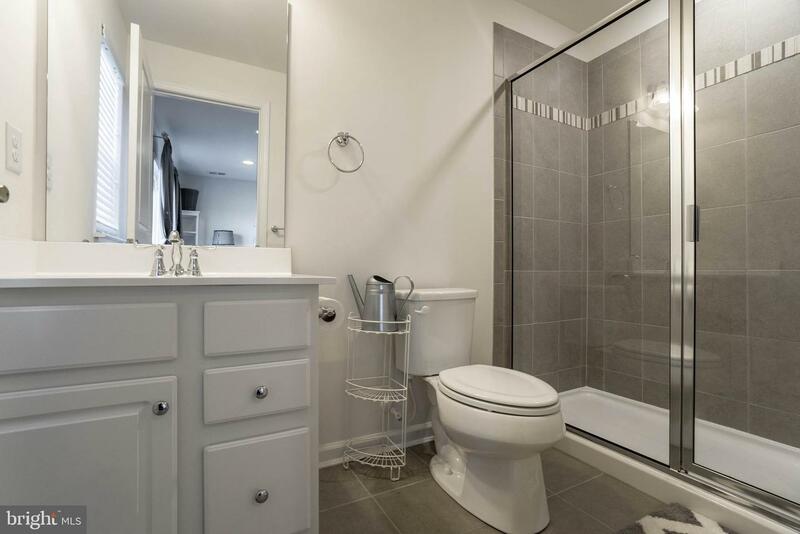 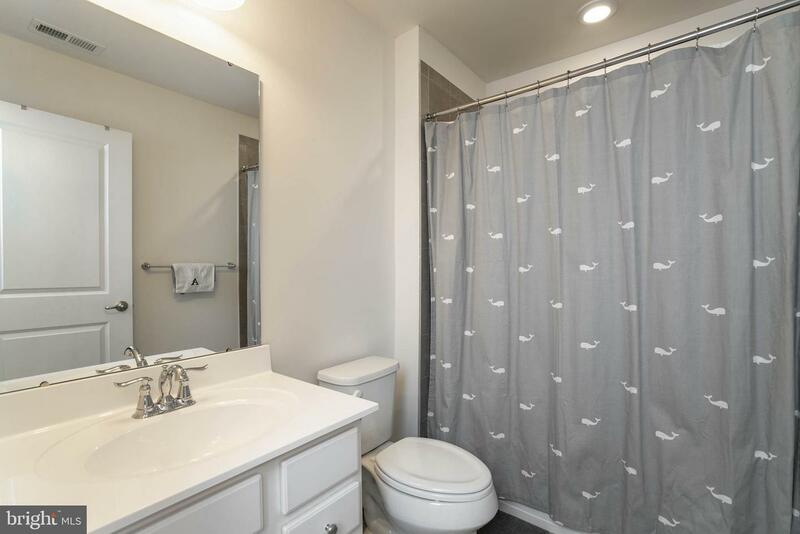 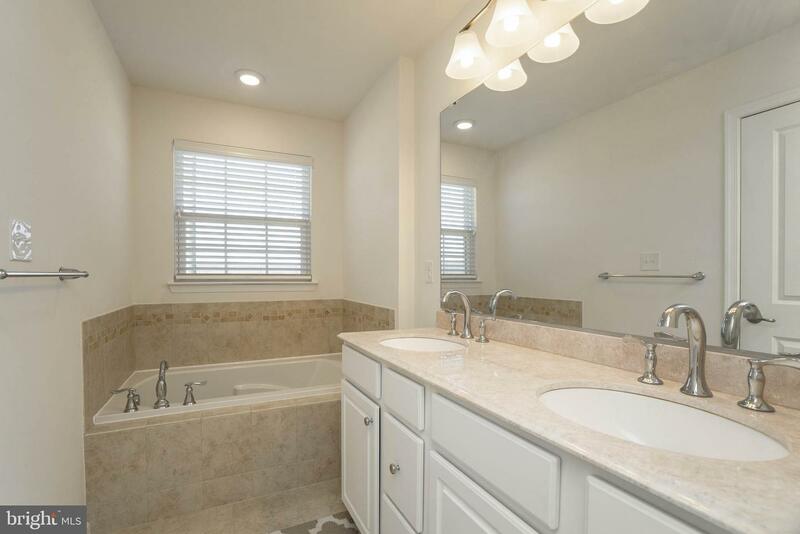 The owner's bath has a separate soaking tub and shower and a upgraded double sink vanity, phenomenal cabinetry. 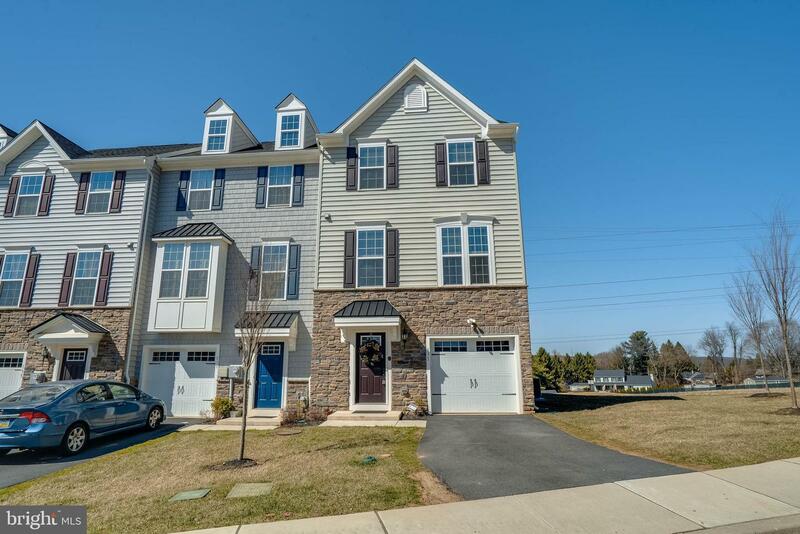 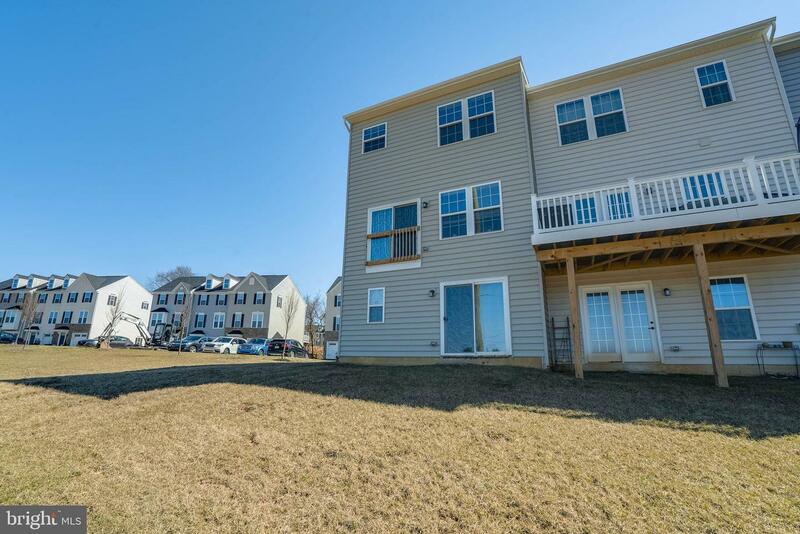 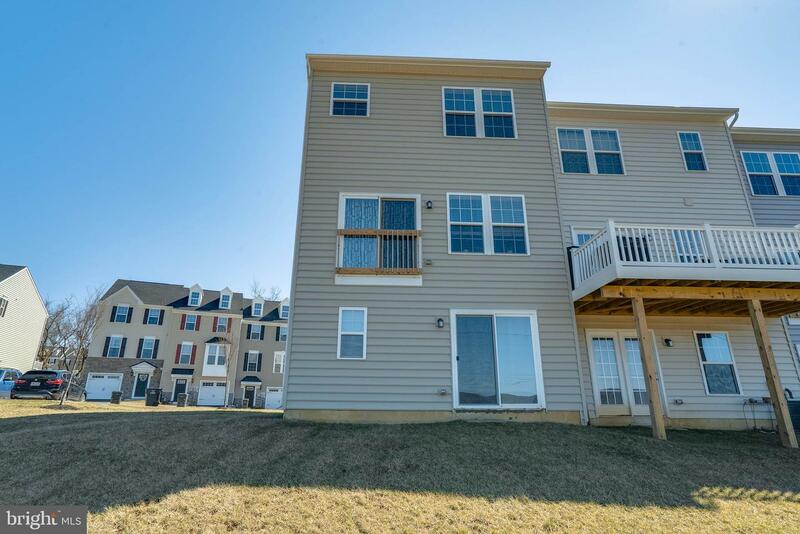 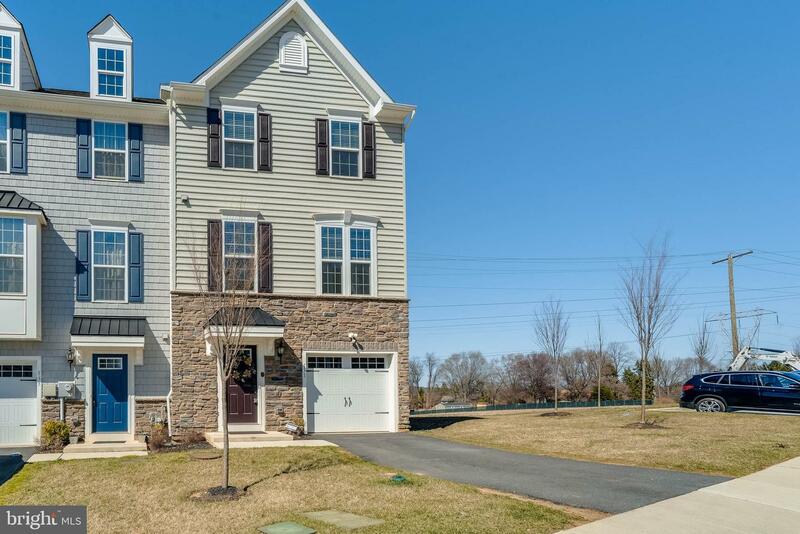 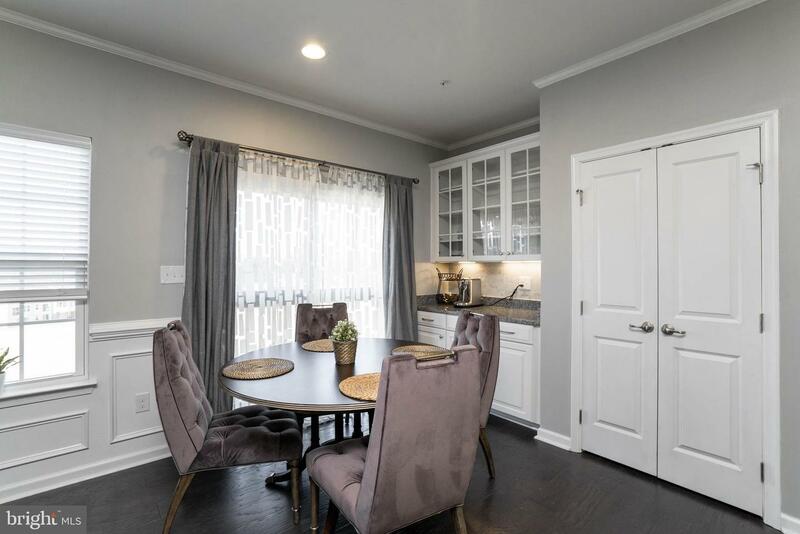 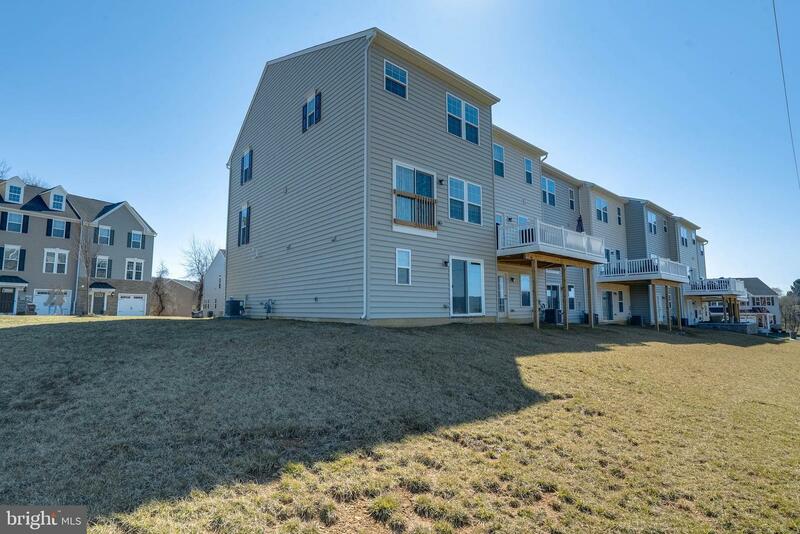 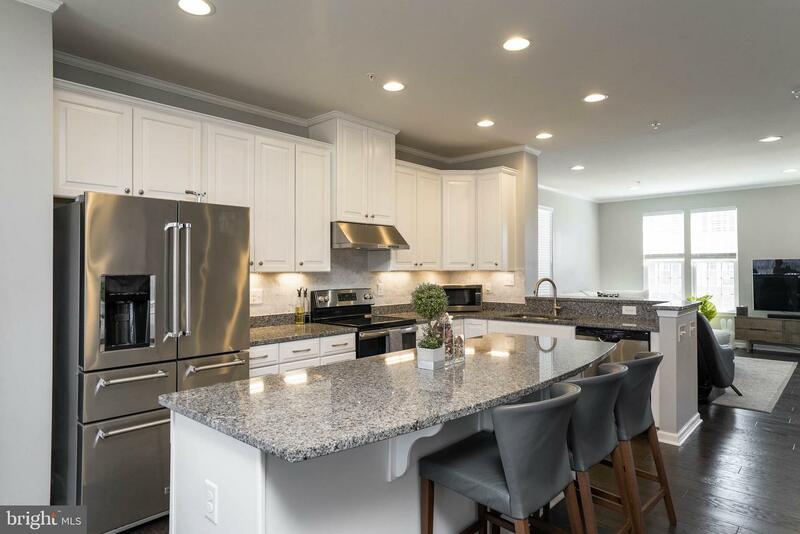 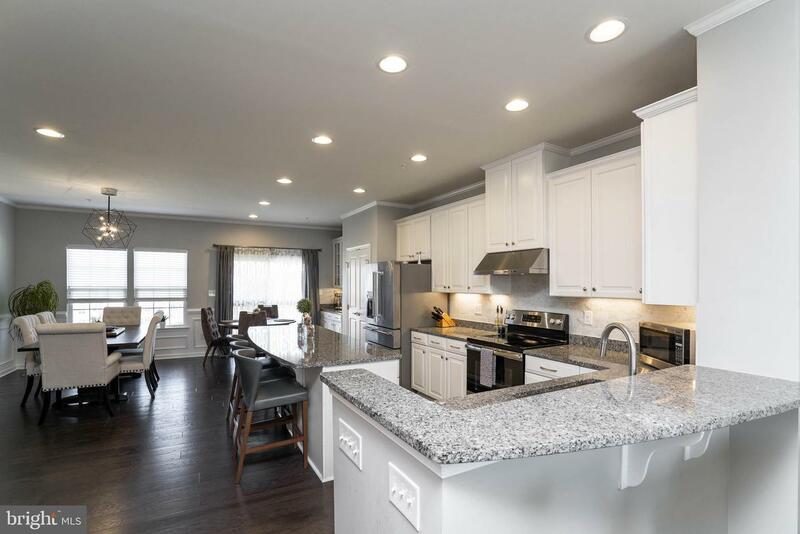 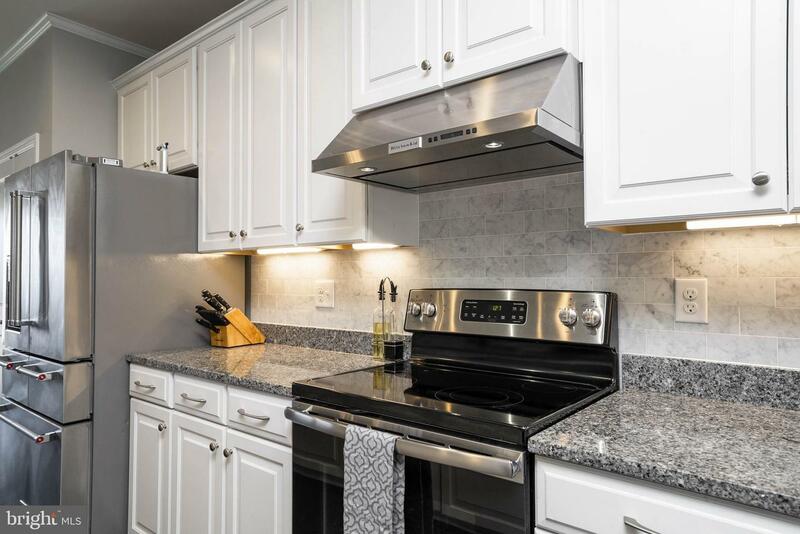 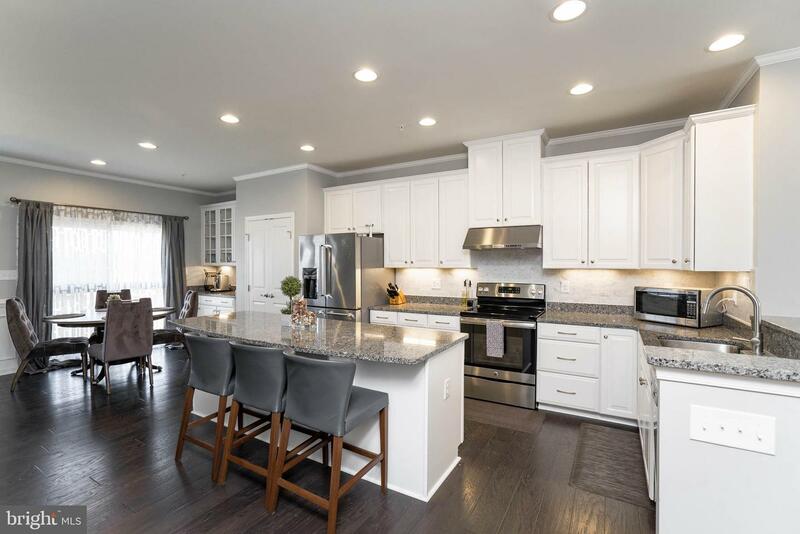 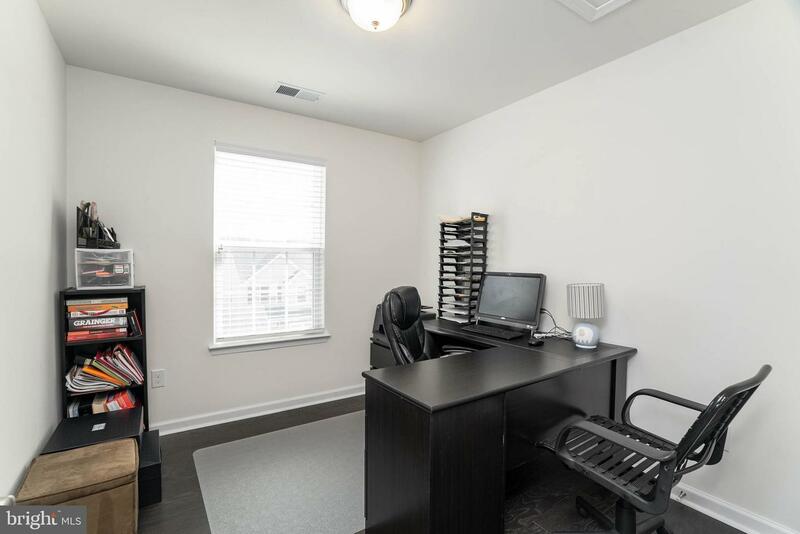 This 4 bedrooms 3.5 bath is just minutes from West Chester, King of Prussia, and Exton. 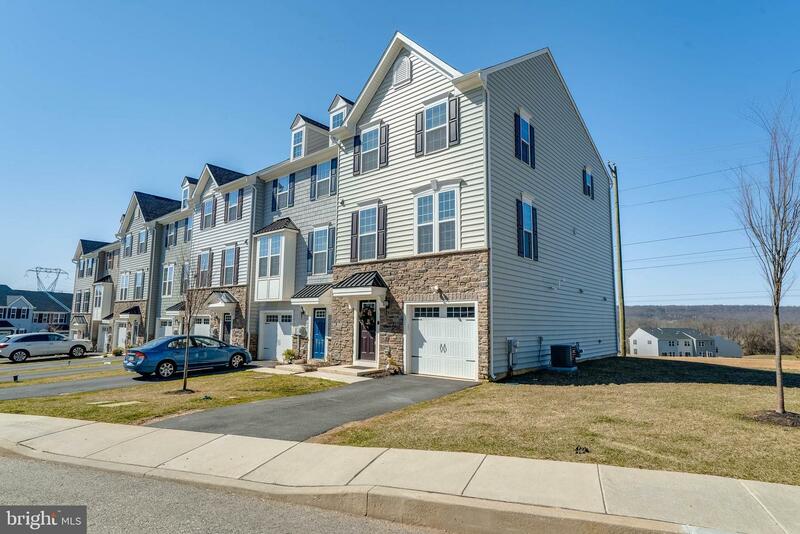 Living on the Main Line in the Great Valley school district can be affordable.